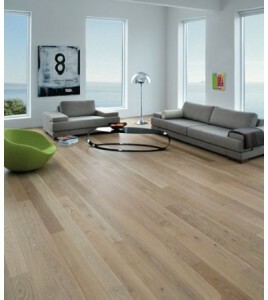 Solid Wood Flooring - Border Floor Ltd. 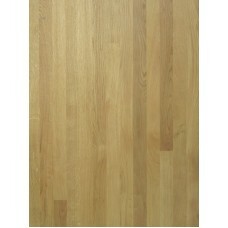 Traditional unfinished solid oak hardwood floor in 20mm thickness, random 500mm-2700mm lengths. Available widths 57mm, 83mm, 130mm, 160mm available in rustic or prime grade. Mix and match. 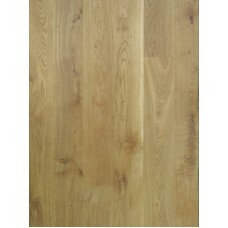 We have maple also available in 57mm or 83mm. If you require any help with your order or are outside the UK please contact our sales team. Top quality 20mm thick, unfinished solid oak and maple flooring. Substantia..
Top quality 20mm thick, unfinished European solid oak floors. Substantial a..